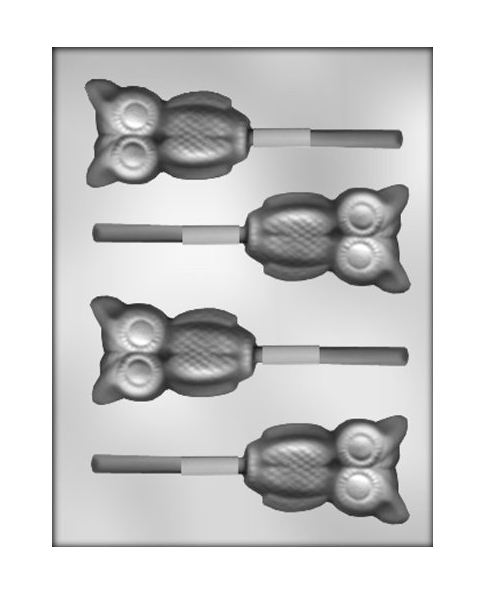 Deals for Owl Lovers and Fans (Jewelry, Fashion, Home Accents and more)! Crystal Owl Earrings with Rhinestones $8.25 SHIPPED! Owl Pendant Necklace $3.72 SHIPPED! Flashing Ancient Owl Shaped Alloy Pendant/ Sweater Chain Necklace $4.90 SHIPPED! Owl Pendant Leather Belt Bracelet Watch $4.05 SHIPPED! Vintage Owl On Branch Long Necklace $2.98 SHIPPED! 2 Pieces of Ladies Silver with Navy Blue and White Owl Clasp Necklace with Set of Matching Color Stud Earrings $3.90 SHIPPED! Vintage Bronze Owl Necklace $8.50 SHIPPED! Vintage Golden Owl with Blue Rhinestone Eyes Long Necklace $1.97 SHIPPED! 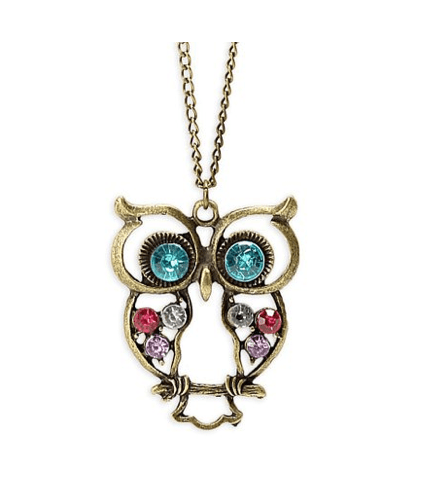 Vintage Golden Owl with Blue Rhinestone Eyes Long Necklace $2.77 SHIPPED! Vintage Sleeping Owl On Branch Long Necklace $2.98 SHIPPED! Light Green Leather Strand Owl Charm Love Heart Dream Bracelet $2.99 SHIPPED! Women’s Owl Cover Elastic Quartz Finger Ring Watch (White) $3.99 SHIPPED! Antique Alloy with Colour Crystal Owl Long Prendant Necklace $2.64 SHIPPED! Vintage Owl Necklace Long Pattern Necklace $2.90 SHIPPED!